The Crazy Ex-Girlfriend star shaded the hell out of Harris by implying he must think he's so famous and important that all his thoughts are worth sharing. 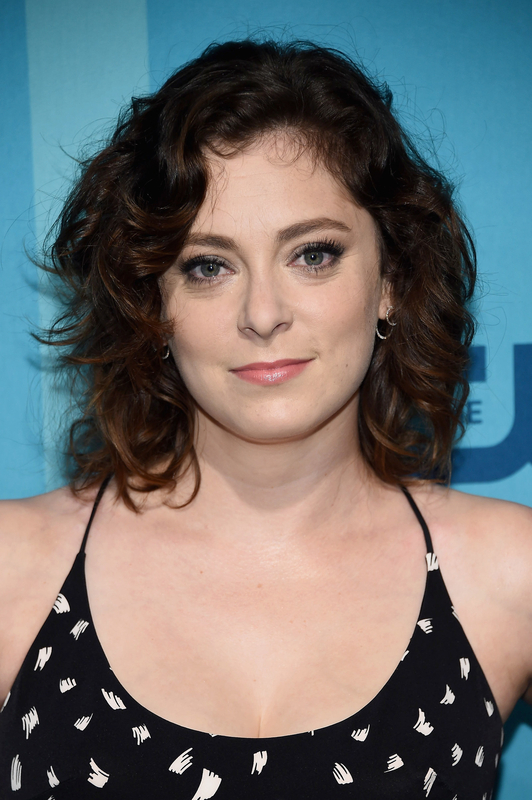 Crazy Ex-Girlfriend actor, writer, and co-creator Rachel Bloom threw some shade at Neil Patrick Harris in a GQ interview on Wednesday, just days after the two had an awkward exchange on Twitter. ICYMI, Bloom was a backstage correspondent at the Tony Awards on Sunday for the second year in a row. Within a half hour, Bloom then replied to Harris, saying she was a “big fan” of his and reminding him that they had met several times. 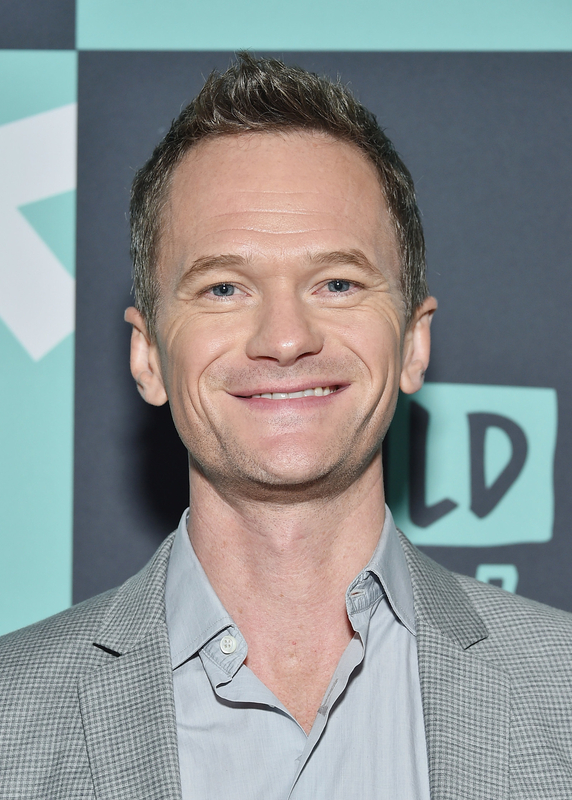 @ActuallyNPH @TheTonyAwards I’m a big fan of yours. We’ve met numerous times and my husband, Dan Gregor, wrote for “How I Met Your Mother” for 5 years. Notably, he wrote the episode where your character finally meets his father. Also, her husband wrote a key episode of How I Met Your Mother!! GAHHH SO AWKWARD. 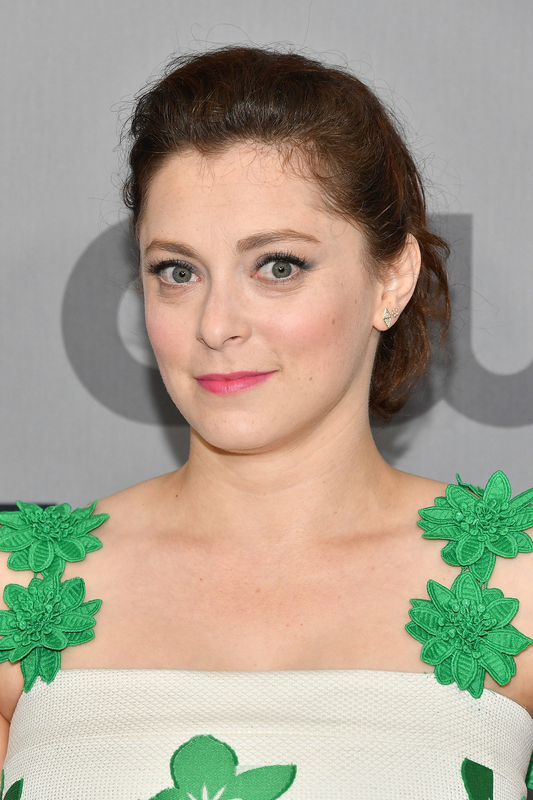 @Racheldoesstuff @TheTonyAwards Indeed! Well said. Thanks for the reminder. How was backstage? Bloom told GQ she was hurt by what he said and noted that Harris didn’t reach back out to apologize. She also absolutely shaded the hell out of him by implying he must think he's so famous and important that all his thoughts are worth sharing. “And that makes me scared about fame in general. The yes-men,” Bloom continued. “Even if what you’re saying is, I don’t know, kind of weird or unoriginal, you’re still getting a lot of approval and dopamine surges for saying it." “I guess what I would say is, the thing he said in response [to my tweet] wasn’t really an apology as much as saying, like, 'Well said! Thanks for the reminder,'” she said. She then said that if Harris wanted to be gracious, he could encourage his Twitter followers to watch her show. "I wouldn’t hate that!” she joked. Well, perhaps he was reading, because on Wednesday afternoon Harris formally tweeted an apology. “What I thought was a funny comment in our living room must have been far from funny to read, backstage, mid show,” he said. Bloom promptly responded, saying she accepted his apology. 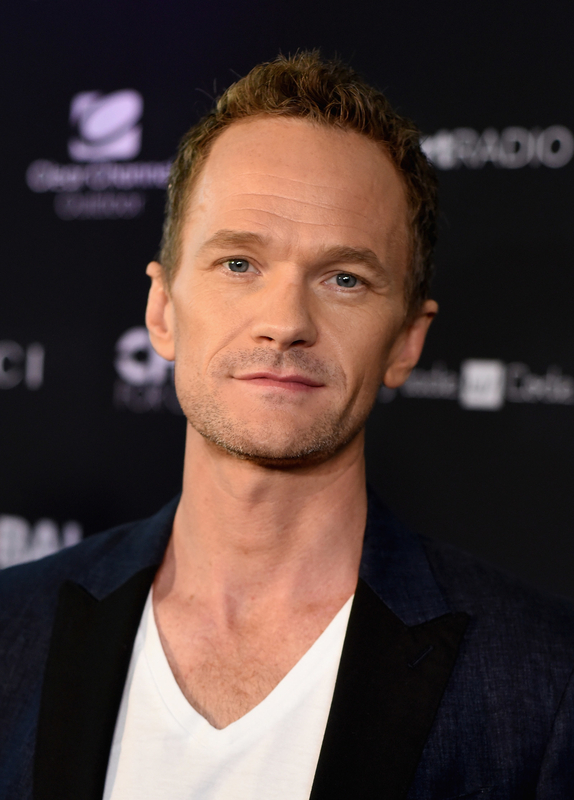 @ActuallyNPH Hi, thank you for this! Apology accepted.